We have been trying to get out these Spotlights out every Friday but some times that just doesn't work out that way. We are honored to have been able to finally get Ashley Salazar in our Spotlight and we think it was well worth the wait and we hope you will too. If you don't know who Ashley Salazar is maybe you know her as a Model? no, maybe you know her as an actress? no, maybe you know her from her extensive photography portfolio? no, then we are sure you must know Ashley as the WMMA fighter that she is and training hard to become everyday. So without further a due and comments by us that I am sure you could do without we present to you our loyal fans and followers Ashley Salazar. despite a few broken bridges along the way. WMMA which some seem to think isn't existent. Missoohlalaa.com aka Ian, Brandon, Tara, Jeremy, and Courtney Nicole and Karina. 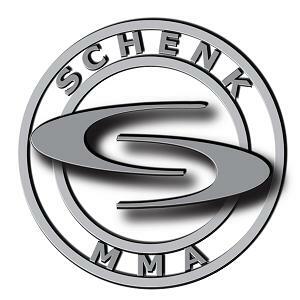 And SPECIAL thanks and BIG shout out to SchenkMMA !! !